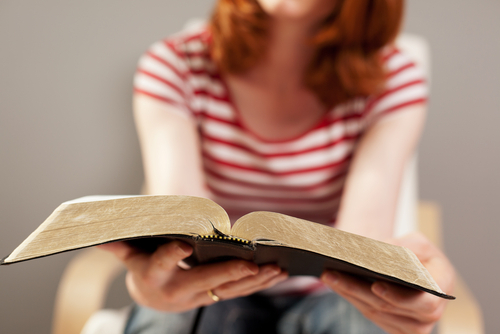 Last summer, when Kentucky Governor Matt Bevin signed a law allowing elective Bible courses in public schools, a lot of church/state separation advocates were worried, and for good reason. They wanted to know how the state planned to prevent these classes from turning into indoctrination seminars. The classes themselves weren’t illegal, as long as they were taught objectively, but this was Kentucky, and Bevin has never shied away from pushing his faith on the people he represents. So there was reason to be concerned. The ACLU of Kentucky, after reviewing classroom materials they received via the Freedom of Information Act, now says these classes frequently cross the line. WHO COULD HAVE EVER GUESSED?! In a letter sent Friday to the Kentucky Department of Education, the ACLU urged state officials to warn districts about the violations and give them more guidance as to how these classes should be taught. If they don’t, lawsuits may be coming. And they gave specific examples of the violations. Those classes sound more like what you’d expect to find in Sunday School, not a public school. The most egregious example, though, was the teacher who, given no guidance as to what she needed to teach, just asked the students what they wanted to learn. She spent the course answering their questions. Among the items on their list? This is why you don’t let kids dictate what you teach in class… and this is what happens when bad teachers are left to fend for themselves because the state gives them no guidance about how to properly teach these classes. … it is inappropriate and unconstitutional to use public-school educational courses to teach the Bible as truth or from a religious perspective, or to use such courses to disparage other faiths. … we urge you to put in place mechanisms for monitoring these courses as they are implemented to ensure that they do not run afoul of the students’ and parents’ constitutional rights. Otherwise, schools will likely face costly and drawn-out litigation, among other consequences. This is why teaching Bible-specific courses in high school is such a horrible idea. 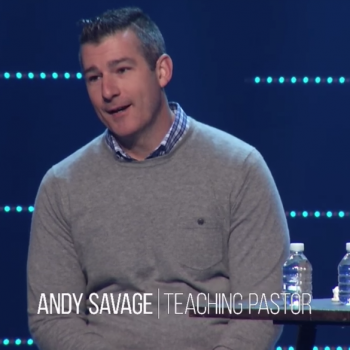 The teachers usually have no qualifications other than being Christian, which means many are predisposed to teach whatever they’re used to seeing at their own churches. It’s not objective. It’s not academic. It’s just indoctrination. Matt Bevins may not care, but the courts will. 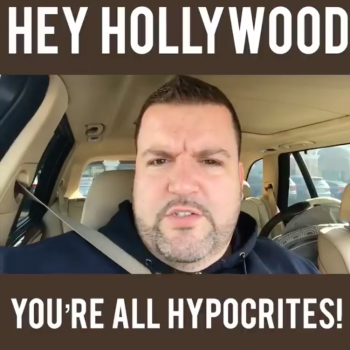 Feuerstein: The Hypocrite Women at the Golden Globes Were "Dressed Like Hookers"